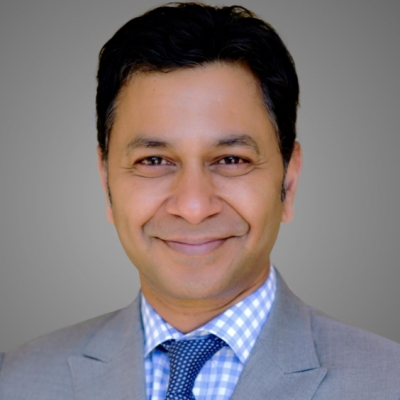 Rajeev serves as Senior Vice President and Chief Digital Officer at Anthem. He brings more than 16 years of leadership experience in healthcare and technology. At Anthem, Rajeev oversees the vision, strategy, and execution of Anthem’s digital, Artificial Intelligence (AI) and exponential technology portfolios to move Anthem to be an AI-first enterprise. In addition, he oversees innovation and modernization, and with his team, drives enterprise data strategies. Prior to joining Anthem, Rajeev started and led Deloitte’s Life Sciences and Healthcare Advanced Analytics, AI and Innovation practice. He was instrumental in shaping Deloitte’s blockchain and cryptocurrency solutions and authored pieces on various exponential technology topics. Rajeev also led Deloitte’s partnership with Singularity University and start-ups and initiatives like doc.AI, OpenAI and MIT Media Lab’s MedRec. Rajeev obtained a Bachelor’s degree in mechanical engineering from Osmania University in India and a Master’s degree in computer science from the University of Pennsylvania.